Area 51 is a first-person shooter survival horror video game that was released in 2005 (2006 in Japan) and it was developed by Midway Studios Austin and published by Midway for the PlayStation 2, Xbox, and Microsoft Windows, and is a loose remake of the 1995 light gun video game of the same name, and was followed in 2007 by the loosely related BlackSite: Area 51. 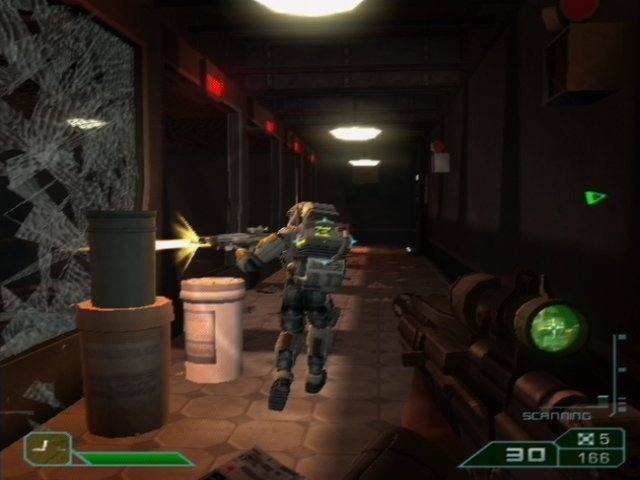 The player controls Ethan Cole, a HAZMAT operative voiced by David Duchovny sent to the Area 51 base to assist in the cleanup of a mutagenic virus. Area 51 at first starts out with intense combat where the player has several AI teammates with him (ranging from two to seven most of the time) versus hordes of mutants. Notable among the voice actors are David Duchovny as the player character and main protagonist of the game Ethan Cole, Brian Warner as Edgar the ancient and powerful Grey, Powers Boothe as Major Bridges, and Ian Abercrombie as Dr. Cray. This is the PC version. It was declared legally free. So, enjoy! Hope to see you on the servers. Multiplayer still works! Put on your HAZMAT suite, and grab your rifle it's time to slaughter aliens and mutants. Multiplayer has been shutdown, as far as i know. When i try to log in, i get an error. If you want to get past the "You need to be connected to the internet message" you need to download this patch (Link below) & unzip it into the Area 51 Game Folder & then boom, You can play! Download "Area 51 v1.2 US Patch (16.86MB)" If you are within the United States. what patch should i choose if i live in indonesia?? Won't let me download because of "authentication key error." How do I get around this? Is there any other way to download the patch for south america users? Can't download becaouse of region restrictions. I needed to use the patch, but the game runs great! A bit dated, but aged great IMO! Anyone know of a way to change the FOV? Awesome thanks! 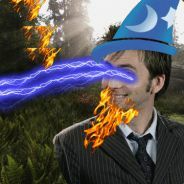 Will Psi-Ops and Second Sight ever come to moddb? How do you fix the horrible fov? I don't want to post a link, because my comment won't show. I got the game to run after installing the patch however my jump action doesnt work. I get a sound like a grunt but he doesnt lift off the ground anybody have this problem? whenever I go to download the patch it says its unavailable for download. Not sure if I trust a random .exe file linked by a stranger, could you validate it? Anytime i download the damn game and i go to open it it gives me, "Connect to the internet in order to play this game???" Oi i downloaded the patch, US 1.2, and it still tells me there's a problem with my internet. It's in the Area 51 folder, does it need to be in a specific folder withing the folder or...?